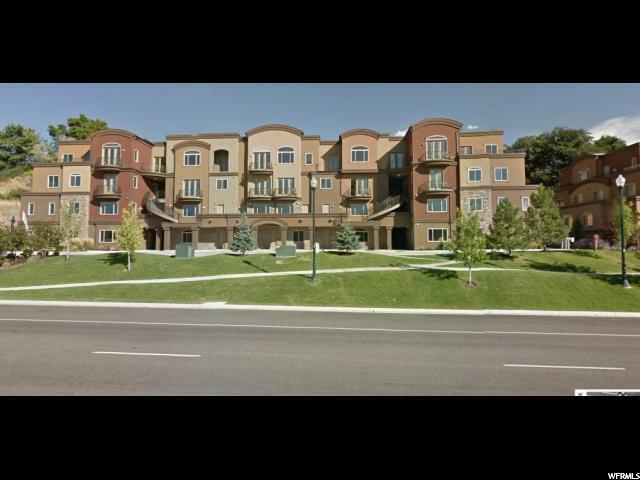 "This beautiful main floor condo is located centrally to all Provo has to offer. Housed in a beautiful, well maintained complex. Functional floor plan with three spacious bedrooms each having large windows to let in an abundance of natural light. Close to BYU and UVU. Newer Fridge, Furnace, AC, and Paint within the last year. Square footage figures are provided as a courtesy estimate only and were obtained from county records. Buyer is advised to obtain an independent measurement." 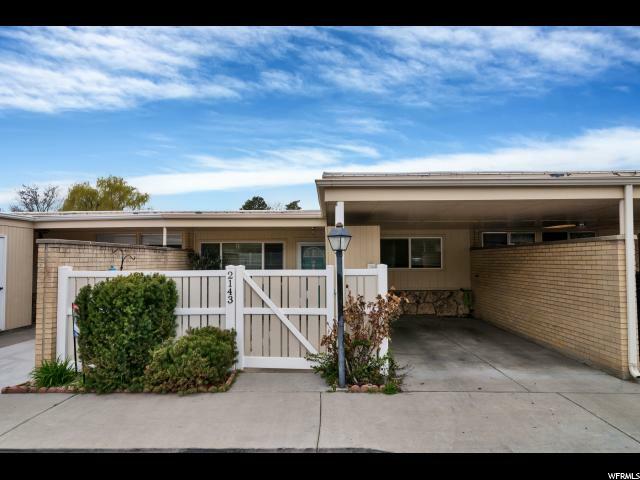 "Convenient location* GREAT RENTAL PROPERTY* Community amenities include a pool & tennis court plus open grass area for gatherings* Home features GRANITE COUNTER TOPS , neutral interior colors, and lots of natural light*"
"BYU approved for 3 men. 3 Private bedrooms. 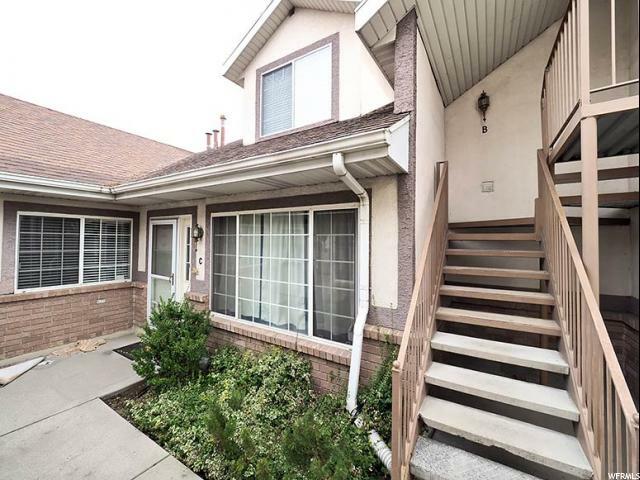 Great BYU student rental or could Owner occupy. 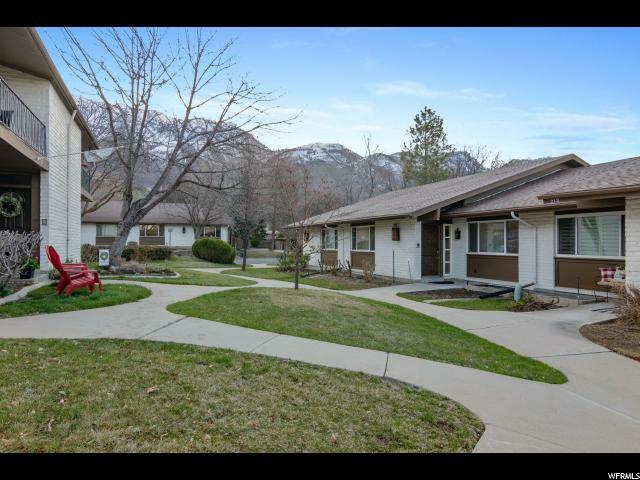 Perfect location just a short walk to BYU!! Large master suite. Tenant occupied. Notice needed to show. " 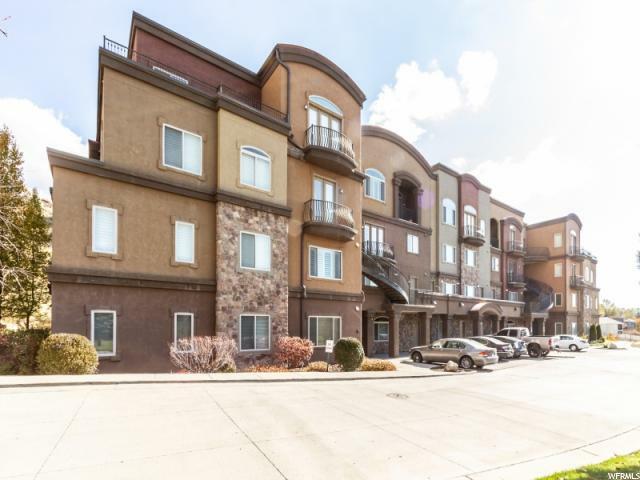 "Luxurious Condo located right across the shops at the Riverwoods, 2 bedrooms plus a large office that could easily be converted to a 3rd bedroom, close to BYU & UVU, Provo Canyon Trail, hikes & Sundance Resort. 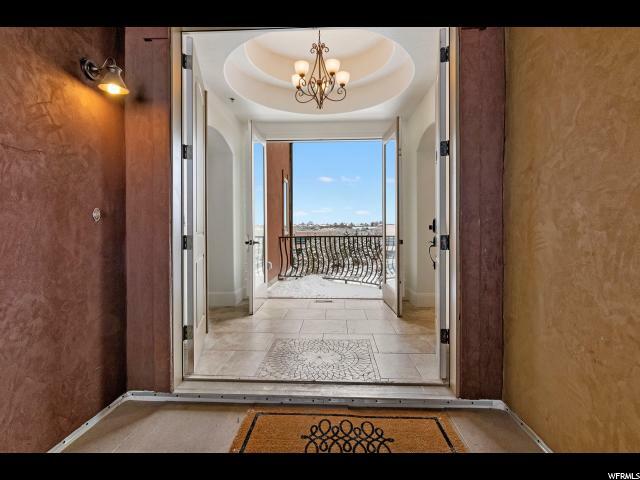 This Beautiful Condo has granite countertops, travertine floors, master walk in closet, high ceilings, garage parking with storage unit, clubhouse with pool table, swimming pool, hot tub, gathering area & gym. Square footage figures are provided as a courtesy estimate only and were obtained from tax records. Buyer is advised to obtain an independent measurement." "Great investment opportunity! 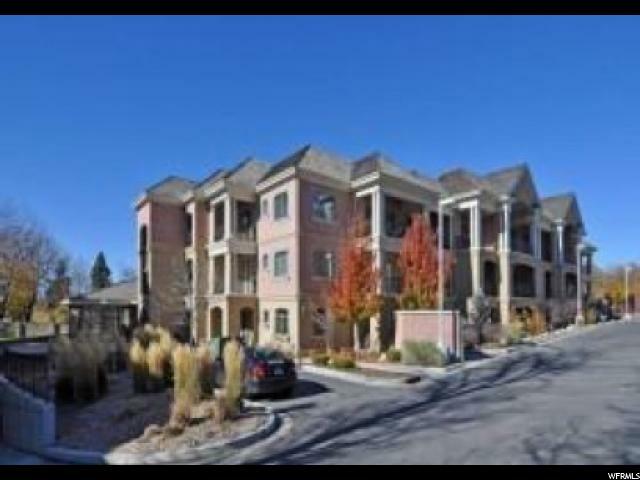 BYU Contracted condo apartment zoned for up to 4 males for just $239,900. Perfect location with the BYU bus shuttle stop just across the street. The UVUU bus/public stop also walking distance close. Plus tons of free parking on street and behind complex. Great condition! Tiled floors, recent kitchen remodel, new windows. Recent bathroom remodel! Just 5 blocks south of BYU, downtown and temple. 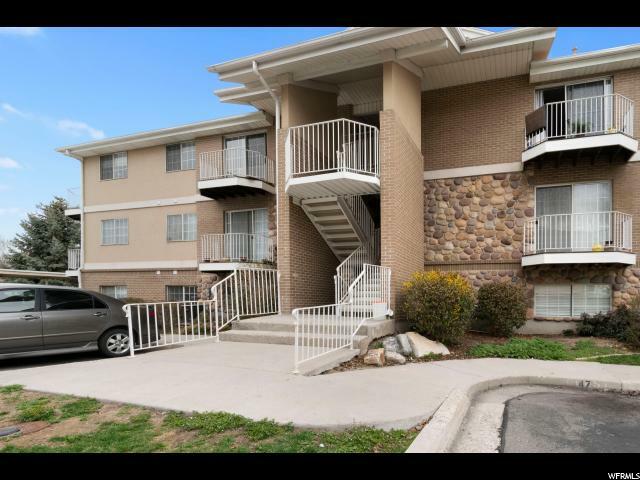 Fantastic location close to shopping, BYU shuttle and public transportation both and did we mention, plenty of FREE parking. This location has Google Fiber! 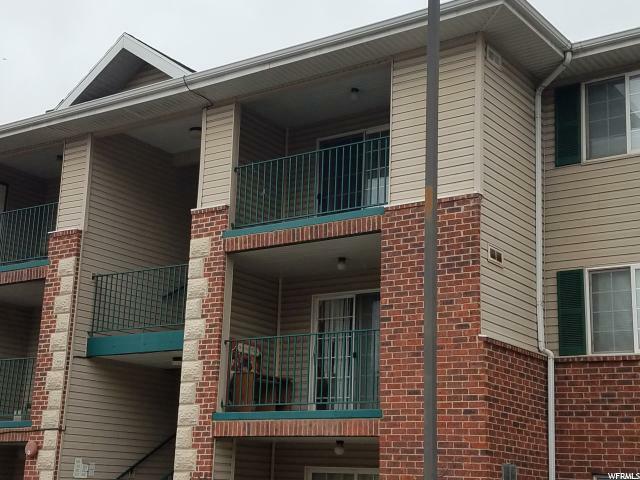 This unit has large bedrooms and windows for natural light and the front faces west to relax on the balcony and study in the afternoon/evenings. FABULOUS community, the current tenants claim. There are also current tenants for instant investment opportunity. Furniture included in the price! Listing Warranty in place all major components of the condo covered, schedule your appointment to see for yourself and make your offer. This will not last long! " "AMAZING PRICE PER SQUARE FOOT for the most updated home in the community! Modern kitchen, carpet, bathrooms, stair rails, paint, lighting, and garage door. 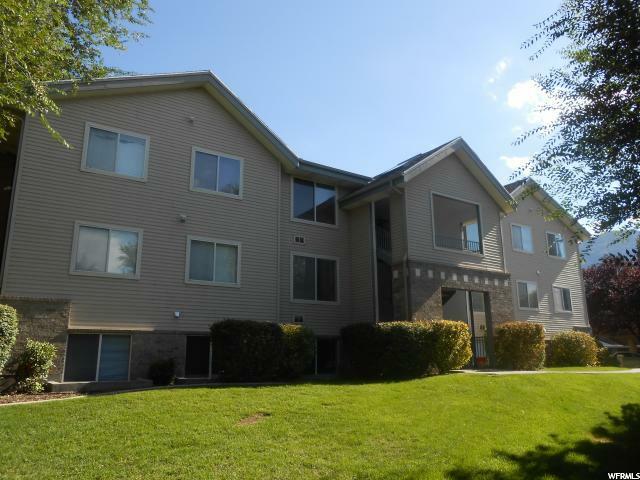 Close to the Provo Mall, the UTA station, Home Depot, Staples, and so much more. Super clean. Seller will pay up to $1500 of buyer's closing costs if purchase is funded by May 16. Conventional loans welcomed. VA APPROVED. Square footage figures are provided as a courtesy estimate only. Buyer is advised to obtain an independent measurement." 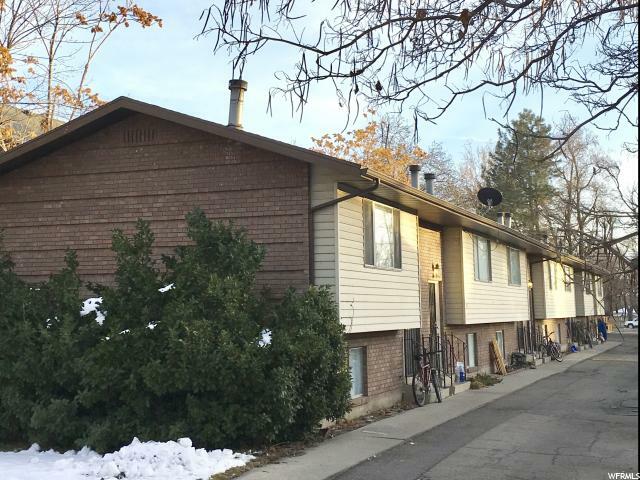 "Spacious & Move In Ready 2 Story Condo in Quite Complex. Open Floor-plan with Stunning Updated Flooring. 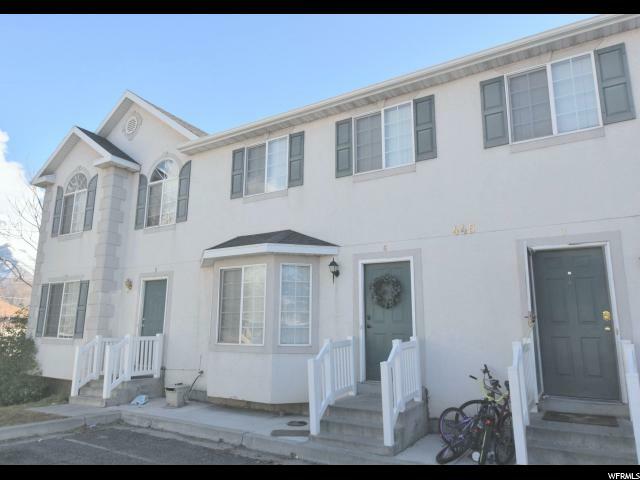 Large Spacious Bedrooms with Main Floor Master Bedroom, and Attached Master Bathroom. 2nd Level has huge Space that could be used as 4th Bedroom or Additional Family Room. 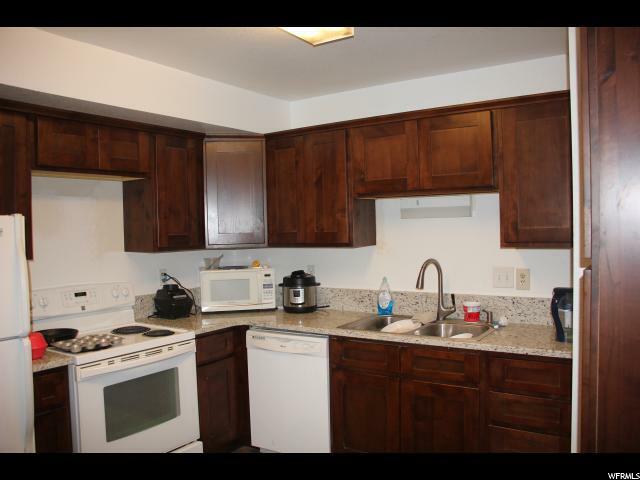 Great Location, Close to Schools, Shopping, Mass Transit and Easy Main Road Access. Square footage figures are provided as a courtesy estimate only. Buyer is advised to obtain an independent measurement." "Totally Immaculate Condition - BYU Approved for Women - Can be rented to singles or marrieds, Large & Spacious - 4 Bedroom 2.5 bath; New Carpeting, New Hardwood Laminate Flooring, Granite Counters in Kitchen and Baths, Spacious Master Bedroom with Walk-In Closet; Huge Storage Room in Finished Basement - Outstanding Condition. 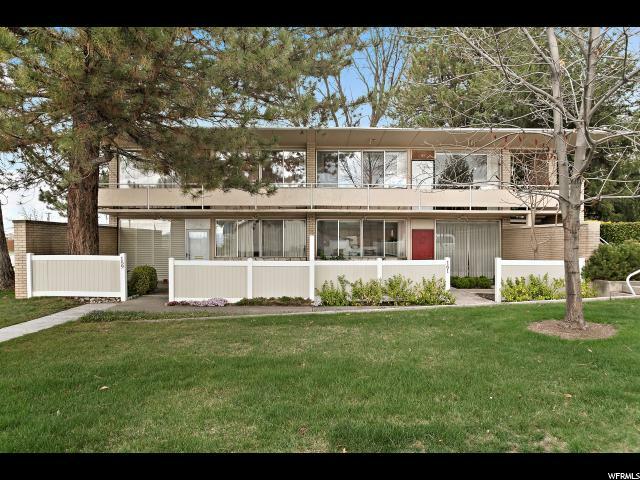 Call Showing Service to arrange showings"
"BYU Contract Men's Condo just 2 blocks from BYU on popular Condo Row! City Zoned for 3. Laminate wood floors in kitchen and living room. Rented through earlyJune 2019. Two assigned parking spots, 1 underground and 1 outside (stall #4). View furniture list for included items. Buyer/Broker to verify all information." 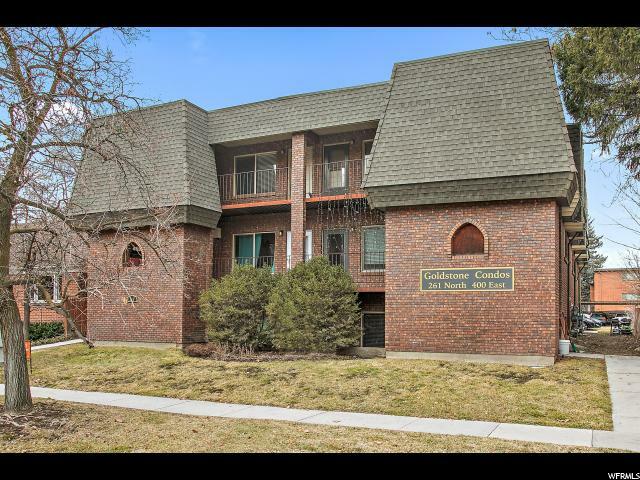 "BEST VIEWS ......There is only one, most north corner, 2nd level unit, in the Arbors- with unobstructed views of Timp and Riverwoods. THIS IS IT. An Incredible, unique and exclusive investment opportunity. Located at the mouth of Provo Canyon. Riverwoods shopping, restaurants and theater. Quick access to Provo Canyon Trails and Parks- Near BYU. Close To Sundance and other incredible skiing destinations. THE LIST GOES ON!!! 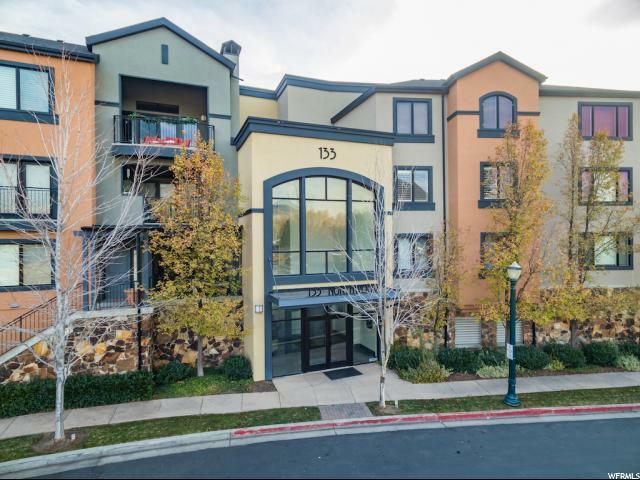 Condo has, google fiber, high ceilings, garage parking with storage, granite counter tops, tile floors, master walk in closet, , clubhouse with pool table, swimming pool, hot tub, gathering area & gym. 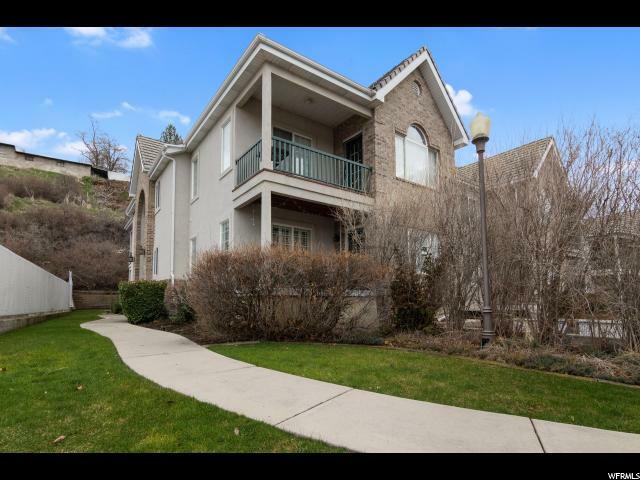 OPEN HOUSE SATURDAY , APRIL 20TH FROM 2-4pm"
"This 4 bedroom/3 bath condo is in the shaded and quiet 3 Fountains complex on Canyon Road/Edgemont neighborhood. 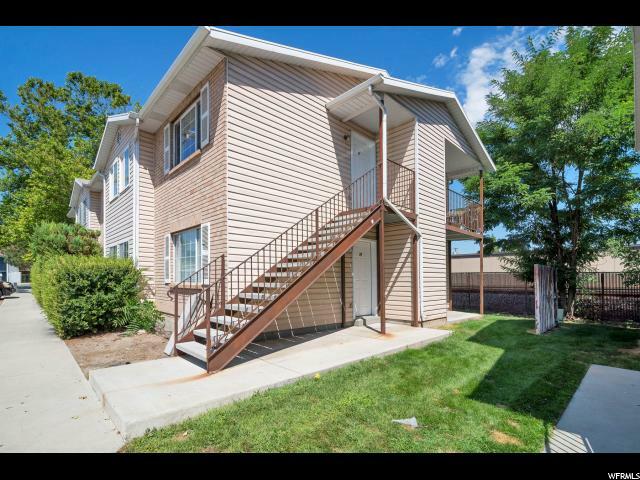 Mostly updated/remodeled in 2018, main level master suite, large master closet, updated and open kitchen, hardwood floors, new carpets, and all new windows. 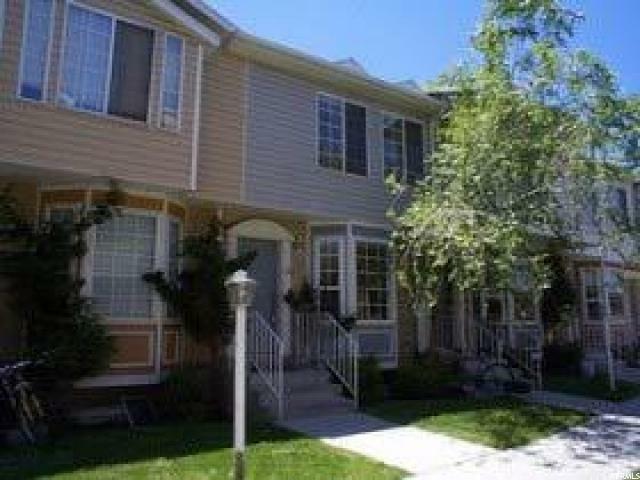 Down stairs is a large family room, 2 bedrooms w/walk-in closets) and another remodeled bathroom. 2-car garage. Furnace, AC, water heater, water softeners all new in last 2 years. Complex has pool, clubhouse and RV parking. Square footage figures are provided as a courtesy estimate only. Buyer is advised to obtain an independent measurement." "Luxurious Penthouse Condo (single-level, elevator served) in the prestigious community of the Village at Riverwoods. This modern-living home is a quiet, end-unit with magnificent panoramic views of the mountains and valley from east, west and south facing, double-pained windows. As you enter the formal entrance foyer, you are treated to a view of the spacious great room (17'x28') that includes the dining and living rooms. Decorative features include; a vaulted ceiling, immense windows with Plantation shutters, stained glass high-light window, fireplace and wrought iron trim. Beyond the windows is an impressive covered balcony. Just off the foyer is a den/office with French doors. The kitchen has a three-stool breakfast bar, generous cabinetry, Corian counter tops, double sinks, two new Insinkerators, stainless steel, glass-top stove and double oven. The expansive master bedroom (15'x20) has large windows with Plantation shutters, vaulted ceiling and a generous walk-in closet. The elaborate master bath (8'x18') features a jetted tub, separate Euro-glass shower, tile counter top, tile floor and a huge wall mirror. The two additional, sizable bedrooms also have vaulted ceilings and Plantation shutters and are accompanied by a second full bathroom. This spotless dwelling also comes with a large adjacent storage room (5'x21') and is serviced with an elevator, secure underground parking (2 assigned spaces) and a convenient garbage chute. 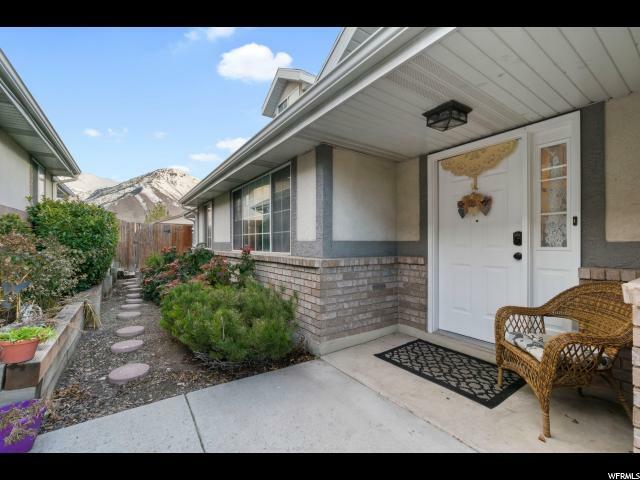 From this fabulous residence you are only a few steps away from the Provo river and the bike trail that runs along it's bank from Utah Lake to Vivian Park in Provo canyon. 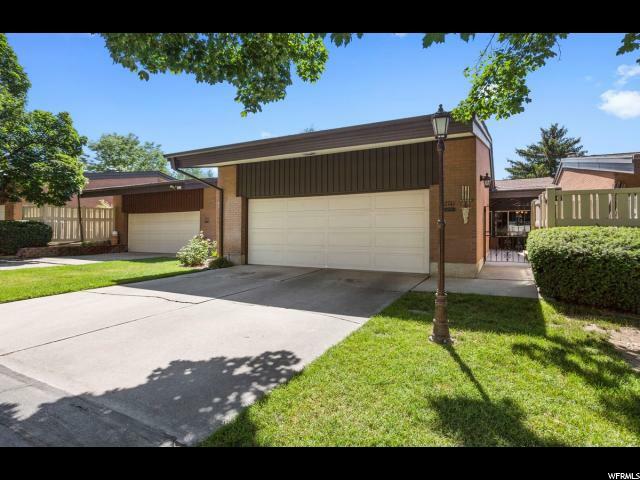 Located in a park-like community on a tree-lined street, this home is only four miles from the BYU campus, ten miles from the Sundance Ski Resort and a short walk from the Riverwoods outdoor mall where you'll find shopping, entertainment and movies. Easy to show with an appointment. Disclaimer: Square footage obtained from Utah county records. Room sizes are approximate"
"Gorgeous Penthouse Condominium located in prestigious Country Club Villas. Luxury accommodations and fantastic amenities including pool, exercise room, and tennis courts. 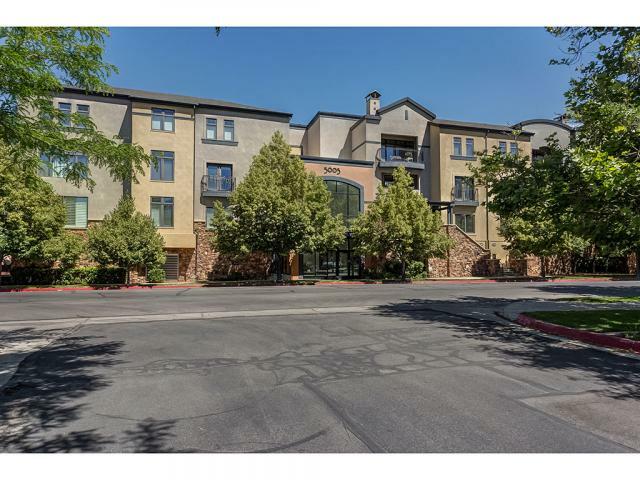 This recently finished unit has twelve foot ceilings and incredible mountain and valley views. A must see for discerning buyers."